CM Sports & Fitness – Bringing fun back to fitness! Hello and welcome to CM Sports & Fitness! 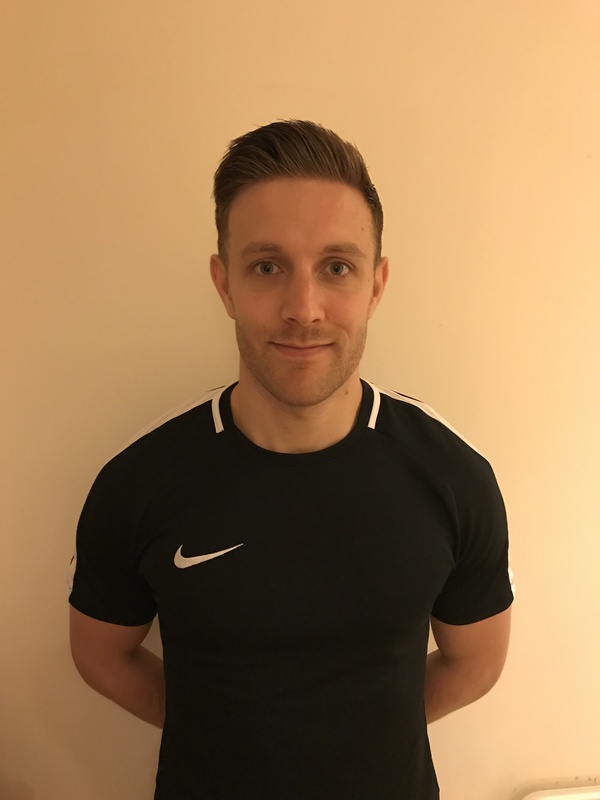 My name is Carl and I am a personal trainer and a sports coach. © 2019 CM Sports & Fitness. Built using WordPress and OnePage Express Theme.